A new mobile phone which can play "full-motion video" is set to be unveiled by handset giant Motorola next week. 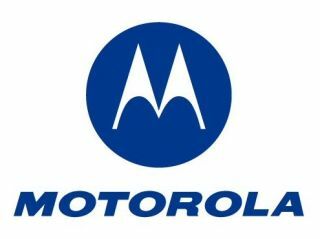 Motorola is second only to Nokia in terms of worldwide mobile phone sales. Chief executive Ed Zander revealed details on this so-called "media monster" mobile phone in the US yesterday. Zander said the new movie phone from Motorola would play movies from removable storage cards at 30 frames per second. What's more, the phone will be launched in Europe before the US as Europe has more extensive 3G networks throughout the continent. The US has only very limited 3G capabilities at present. The Motorola man was also very keen to reveal his company's vision for how the movie phone could be used. "We are working with another company to deliver movies on SD cards. You can start watching unbelievable quality movies," he said. No other details, such as the size of the phone's screen, have been revealed yet. However it does seem curious that Motorola would put this kind of effort into a new range of movie playing mobiles. MP3 players such as the Apple iPod and Creative's Vision:m have long been able to play movies. These devices have larger screens that the new Motorola is likely to have, and yet still not many people actually choose to regularly watch movies in this way.